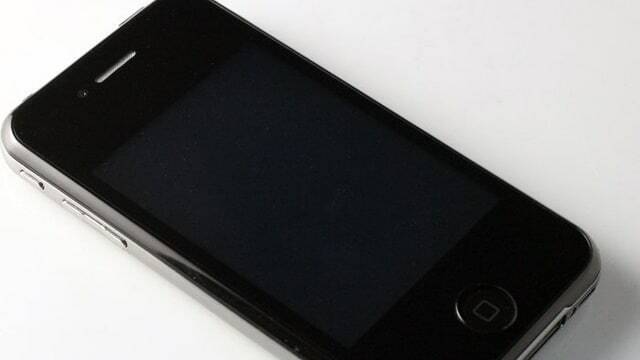 A Chinese website has posted images of a fake iPhone 5 that may reveal details of the highly anticipated device&apos;s design. The knockoff was produced in Shenzhen, China, the city where Apple manufacturers are currently producing the actual iPhone 5, and was purportedly built using inside knowledge of the real McCoy&apos;s specifications. The speculative new iPhone is significantly thinner than previous models and reinstates some of the curves of the 3GS while retaining the glass back of the iPhone 4. Notably, there isn&apos;t an edge-to-edge screen, contradicting previous rumors that the device would bump up the display size. The model bares some resemblance to the alleged iPhone 5 that was photographed on a train last week, but even if the two were a match, it still wouldn&apos;t prove either device&apos;s accuracy. We won&apos;t know for sure how the new iPhone sizes up until Apple takes off the wraps, but a writer at Gizmodo, which famously leaked photos of a prototype iPhone 4 that it obtained months before the device&apos;s launch, is so confident that this is in fact the iPhone 5&apos;s design that he has sworn to wax his entire body and eat vegetarian for a month if he&apos;s wrong. Your move, Apple.